Sometimes the stress of wanting to do your best and a fear of failure can cause a tendency toward perfectionism and those feelings might drive you to self-medicate. 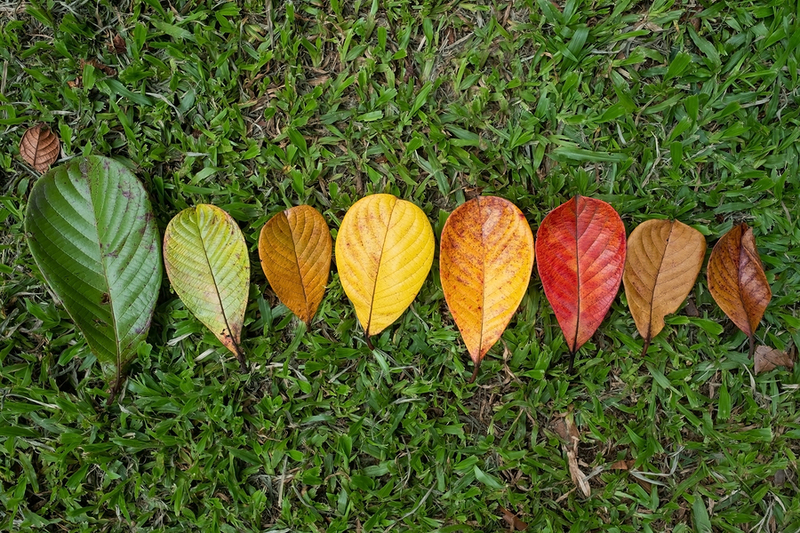 Although there is no single personality type that can lead to a person developing an addiction, there is a very strong connection between traits of perfectionism and substance abuse. The need for order and control can make people seek out drugs as a temporary escape from the underlying painful feelings that drive a perfectionist. Someone who has a problem with perfectionism will set very high standards for themselves and will feel discouraged and upset at even the slightest flaw or mistake. Their perceived imperfections are often exaggerated but the pain that they feel can make them more inclined to medicate their feelings with drugs or alcohol. They have deep feelings of shame about their failures and want to find a way to feel better. Addiction and perfectionism can be a dangerous combination because when a perfectionist develops a problem they will be even more likely to hide their behavior. Because they have such high standards and want people to see them a certain way they may start to isolate themselves so others won’t discover that they have an addiction. They fear the criticism and disappointment of their friends and family so they avoid admitting that they need help. 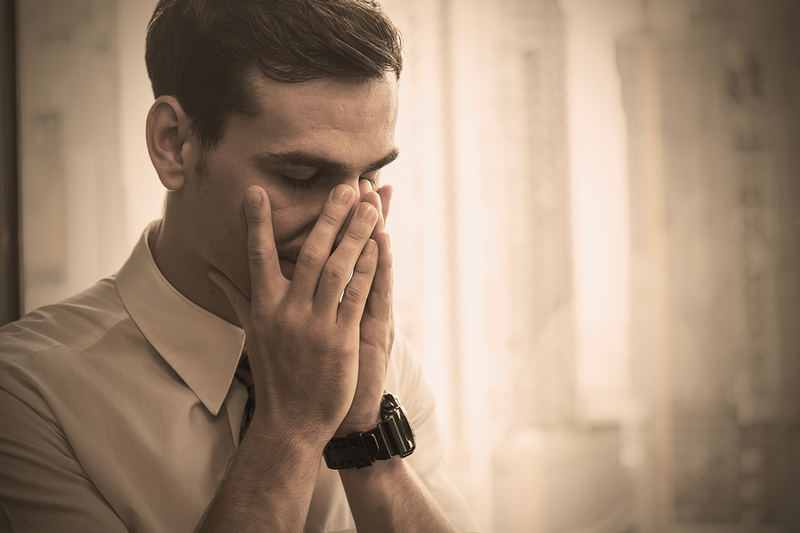 The dysfunctional thinking and feelings of frustration and shame that are common with perfectionism can cause and exacerbate substance abuse issues. It is important for anyone seeking help for addiction to address their potential perfectionism and talk about it with a therapist. Resolving some of the beliefs that cause perfectionist behavior can help minimize the possibility of relapse. If you or someone you love is struggling from an addiction then contact a professional treatment center or therapist as soon as possible. People all react to alcohol differently and may exhibit unique behavior when they are intoxicated. However, there is a very strong correlation between alcohol and aggression or even in some cases violent behavior. Some individuals may be more likely to become aggressive than others but in general the majority of aggressive acts committed tend to involve alcohol. 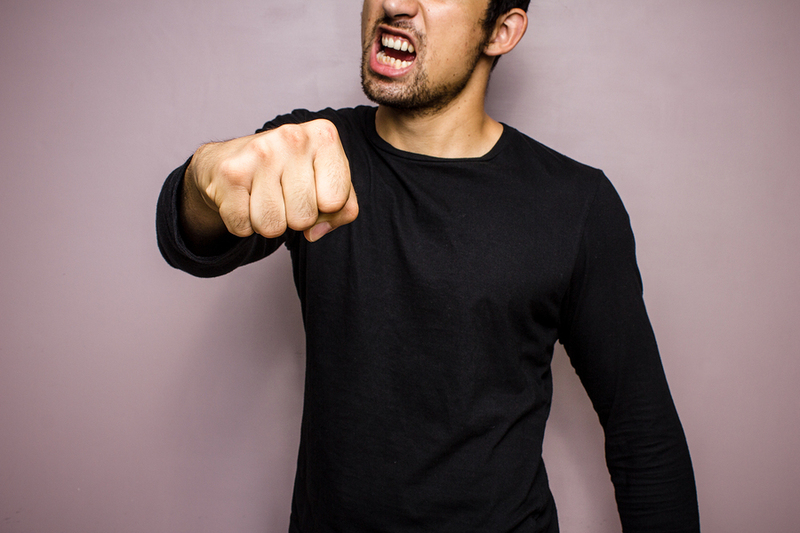 Aggression most often occurs in men who have trait anger or who tend to be angry more often than others. People with less anger management will start to become aggressive when they drink alcohol. This is because alcohol tends to bring out a person’s natural tendencies toward anger or aggression. Alcohol causes people to express their anger more frequently and aggressively so that they have a heightened response when provoked. In cases of alcoholism, the relationship between anger and intoxication can become more severe as their drinking escalates. A person with angry tendencies who develops an addiction to alcohol may lose their ability to control their aggressive behavior. When an alcoholic becomes aggressive it can be very problematic especially in familial or intimate relationships. Alcoholism and domestic violence are also strongly linked in many cases especially when anger issues are untreated. If someone has a tendency to become angry easily then consuming alcohol can be very dangerous for them and the people around them. It is important for alcoholics with aggressive behavior to get treatment so that they can learn to cope with their anger in more healthy and constructive ways. If you know someone who becomes aggressive when they drink then it might be a good idea to stage an intervention so that you can prevent any further harm from taking place. People with mental illnesses like depression, anxiety and bipolar disorder often have trouble with getting regular sleep. Unfortunately this can sometimes create a vicious cycle as their sleep issues can worsen symptoms of their disorder. This is especially a problem for people with bipolar disorder who may find that their problems with sleeping can trigger a manic episode. Studies of bipolar disorder have linked sleep disturbances with both problems functioning and the onset of mania in many individuals. The two issues influence each other as many people with bipolar disorder find that their symptoms make it difficult to sleep and their lack of sleep can worsen symptoms. Research has shown that about half of people with bipolar disorder wake up in the night or have difficulty falling asleep. People that are not able to sleep a full eight hours a night often have a worse quality of life especially when they are dealing with a complicated disorder like bipolar disorder. Lack of sleep can lead to a manic episode which in turn which cause the individual to sleep even less. Mania can cause people with bipolar disorder to feel that they need less sleep to function. It is important for people with bipolar disorder to try to improve their sleeping habits in order to minimize the onset of episodes and also to improve their overall quality of life. Some medications and lifestyle changes can help people with the disorder start to sleep more regularly. With treatment, some of their symptoms may be reduced which can also help promote better sleep. Eating a healthy diet, exercising, going to therapy and avoiding alcohol and drugs can all lead to better sleep and as a result will minimize the possibility of triggering a manic episode.